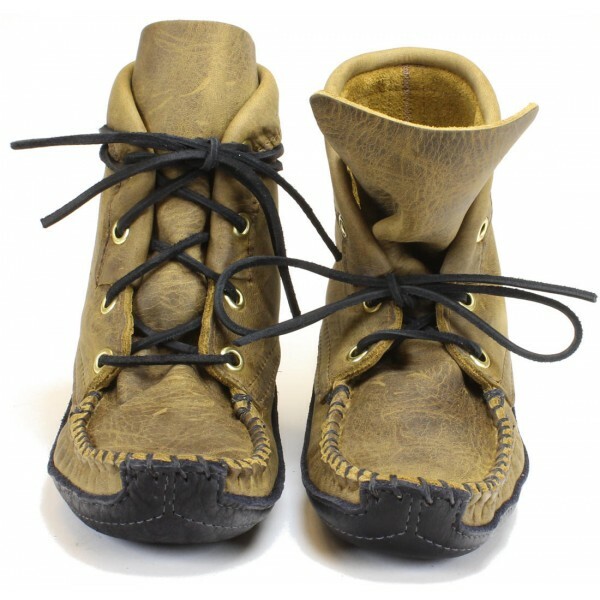 The Hatchie boot is our 6" hiking-style boot - a strikingly good-looking boot that's incredibly comfortable to wear. The canoe-style sole structure is a classic and even though it's a boot, it offers a great barefoot feel. We consider them to be multi-functional, perfect for hiking rugged dirt paths in the woods or on concrete in the urban jungle. 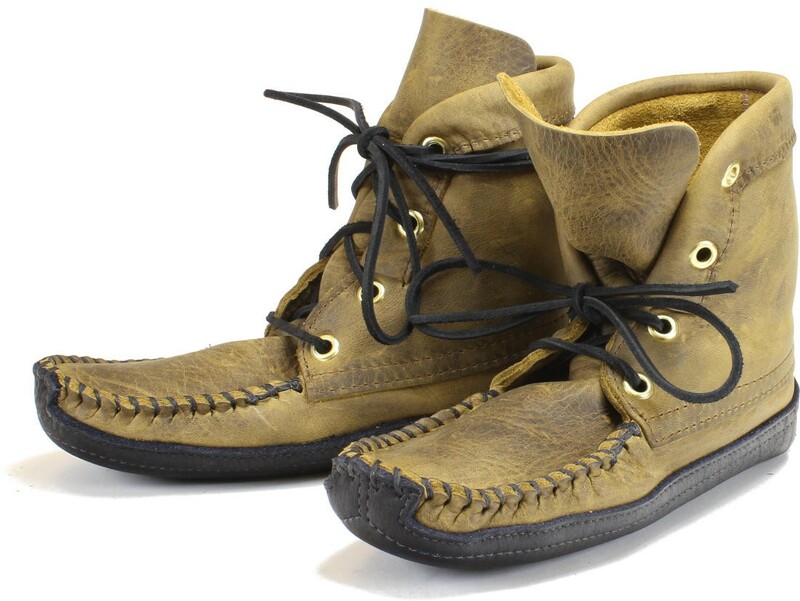 The sole is made of buffalo for durability and longer wear. 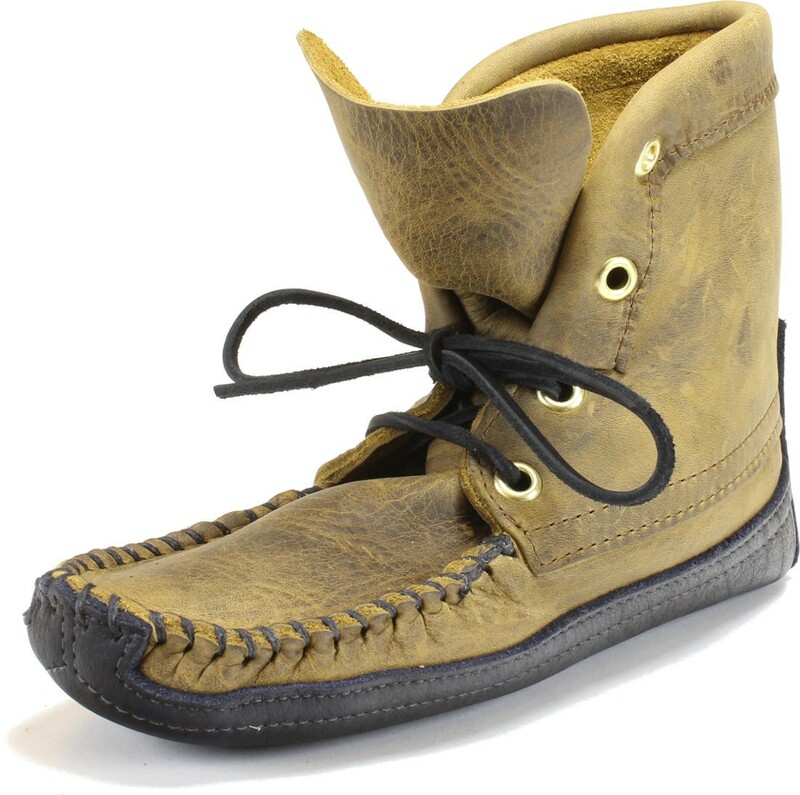 The uppers are made of a great oiltan cowhide leather with significant pull-up effect. The background color is a dark brownish-black but as the leather is worked, pressed from behind or creased, the oils move to the surface of the leather, significantly lightening the appearance. 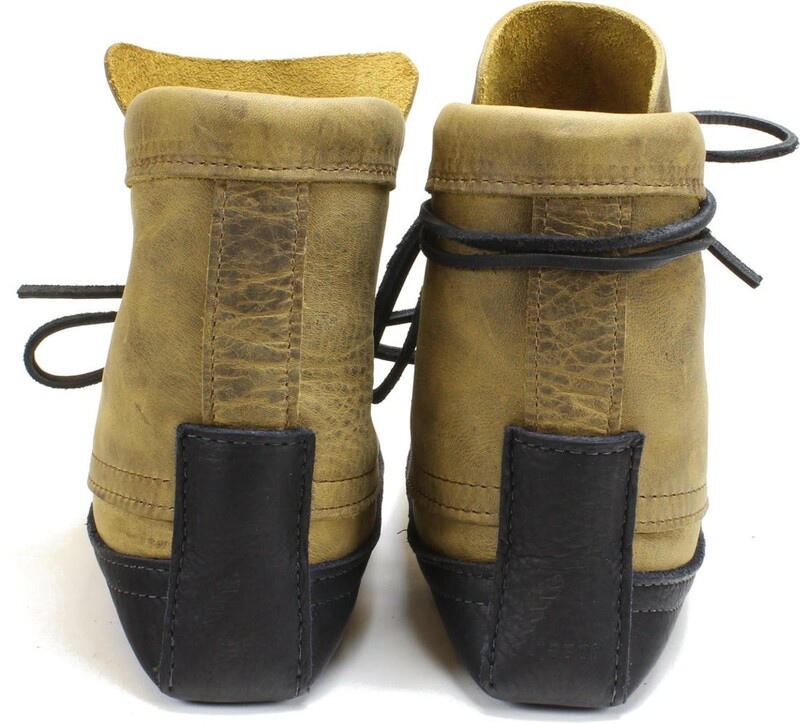 These can be worn year round in warmer climates and they are perfect for spring through fall in northern climates. Wear them with denim or cargo shorts, with or without socks. 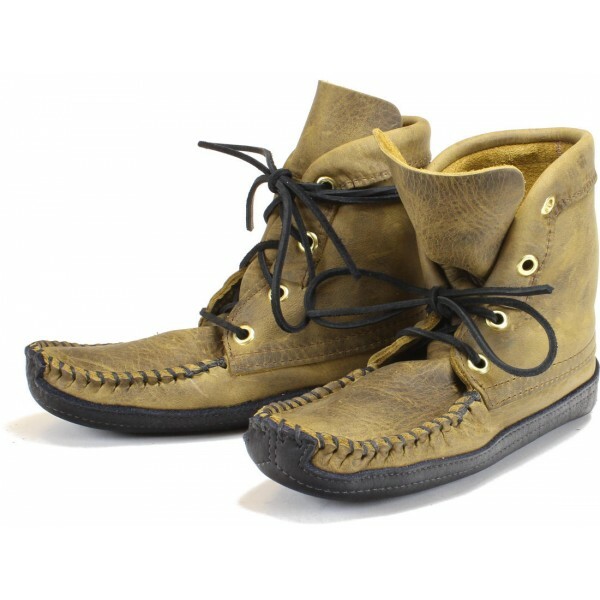 For an effortlessly cool look, wear them laced to just the second level of eyelets and let the tongue flap over. 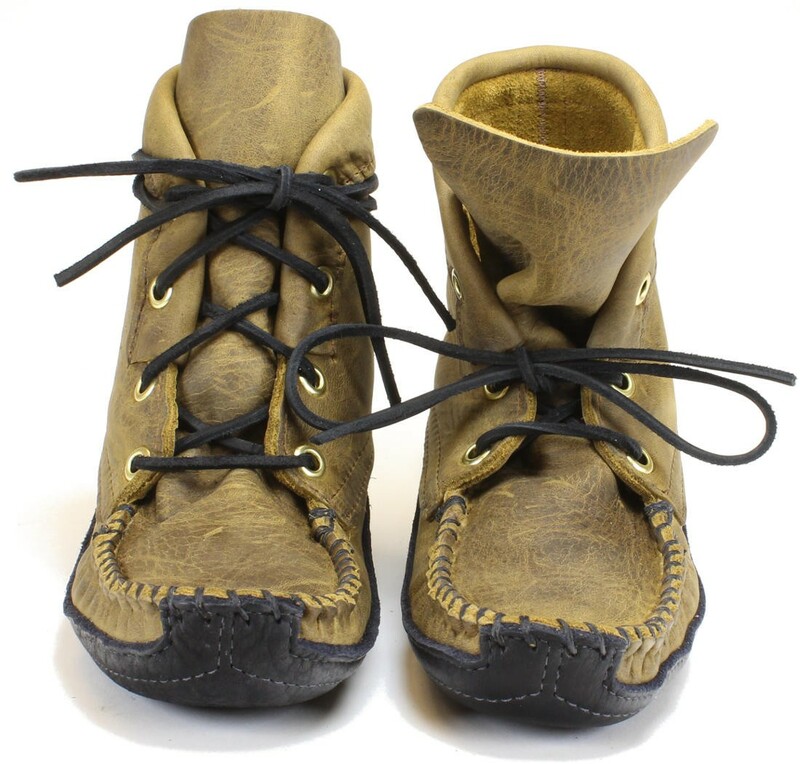 Lacing them all the way up can help stabilize the ankle for better performance while hiking. 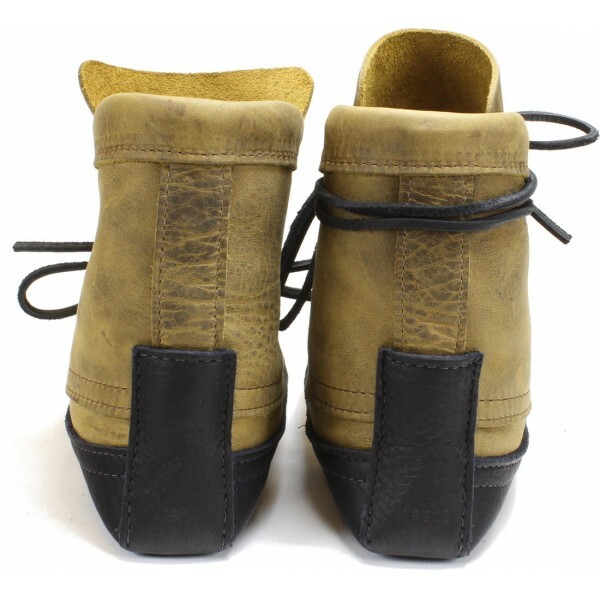 These are not intended for winter use in cold climates as leather soles are slippery on snow and ice. Runs fairly true to size. However, if you plan to wear them barefoot, consider ordering one-half size smaller than your normal shoe size.